Remote Start, Heated Steering Wheel, Back up Camera, Heated Leather Seats, 7 Passenger Seating, Driver Memory Seat, Alloy Wheels, a Color Touch Screen Display, Power Lift Gate, Power Seats and 3.6L V6 Engine are a few of the features on this loaded up Enclave. It was a local trade for a newer Buick and is in great condition. The factory limited powertrain warranty is effective until 03/11/2021 or 70,000 Miles. 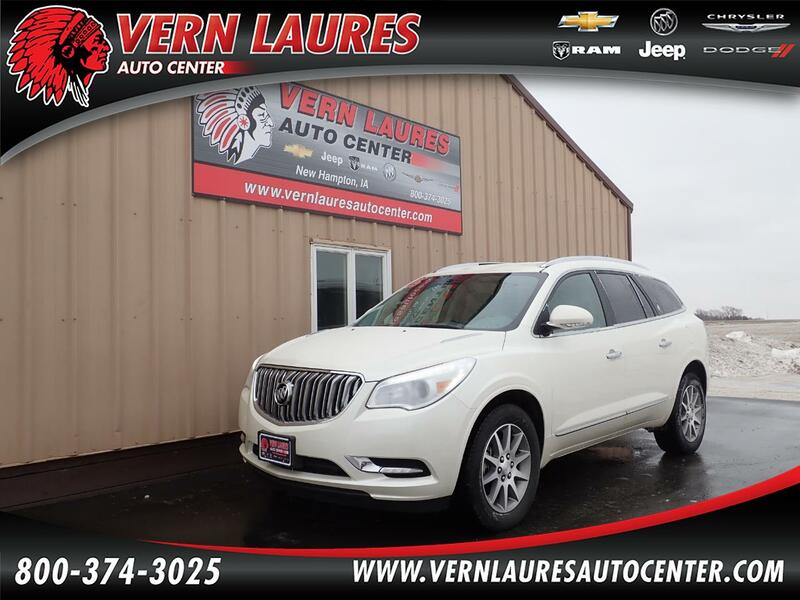 Stop in and take this great looking Enclave for a drive!